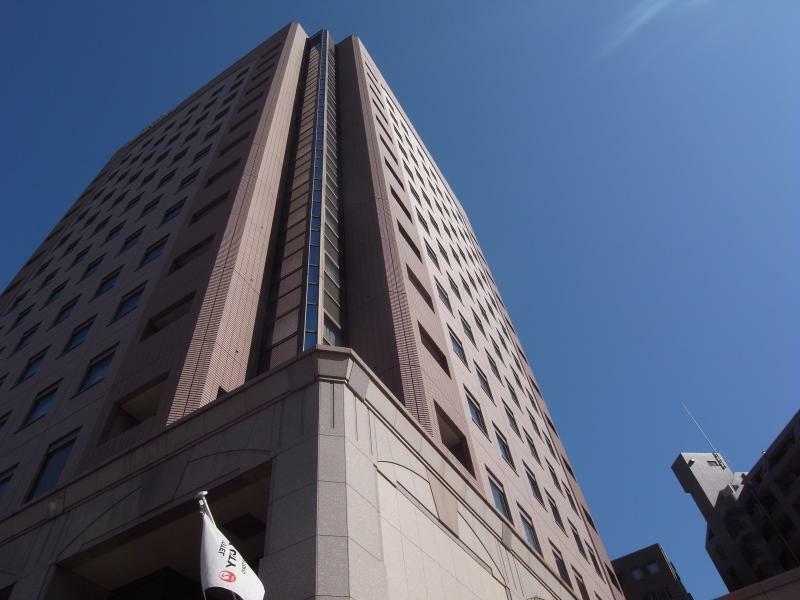 With its central location, Grand Prince Hotel New Takanawa is within easy reach of most tourist attractions and business addresses in Tokyo. The hotel has 946 rooms which are all nicely decorated to provide a memorable stay. Each guestroom is tastefully appointed with air conditioning, hair dryer, daily newspaper, in room safe. 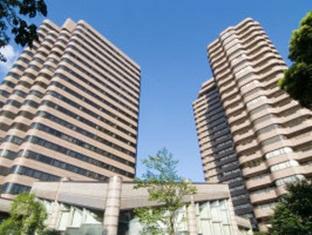 The basic amenities provided at this Tokyo accommodation comprise executive floor, shops, meeting facilities, laundry service/dry cleaning. To unwind, guests can enjoy the leisure facilities provided on the hotel's property, including outdoor pool, garden, spa. This hotel is characterized by a combination of modern comfort and traditional element of Tokyo, making it a distinct accommodation. 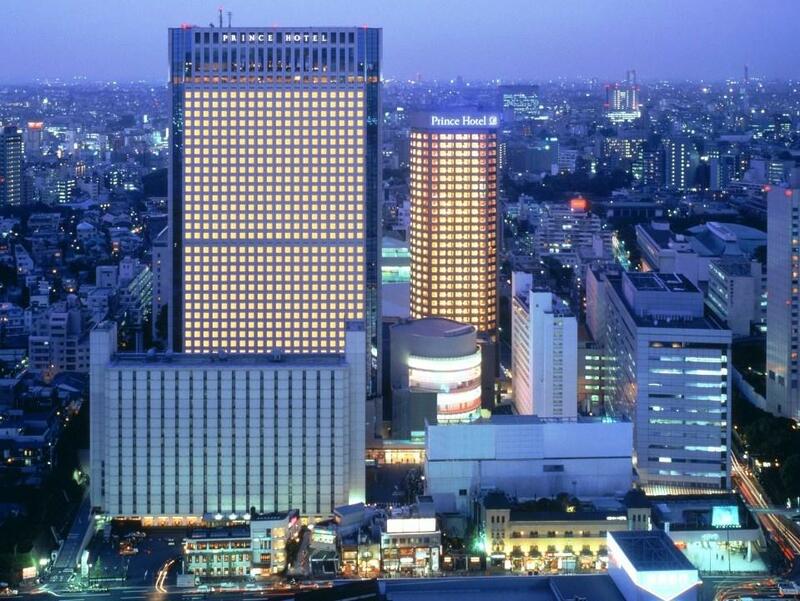 To proceed with this reservation at the Grand Prince Hotel New Takanawa, please enter your visit dates and follow our secure online booking form.